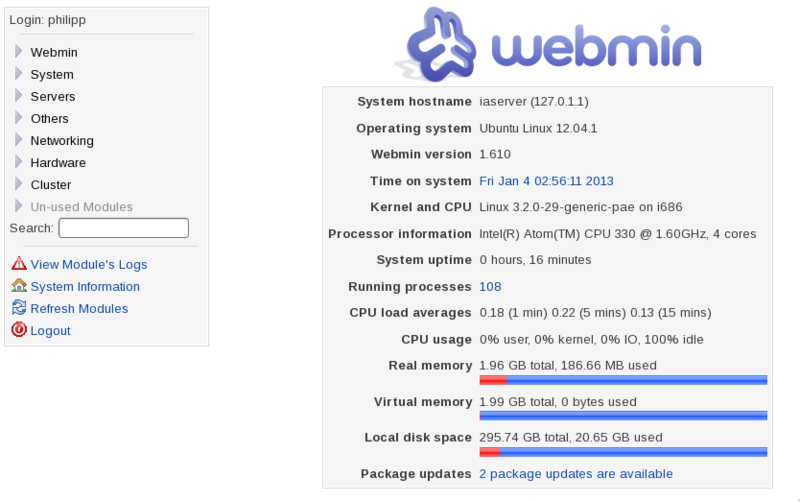 There is also the link to download the hplip-3.12.11_rhel-6.0.x86:64.rpm package. 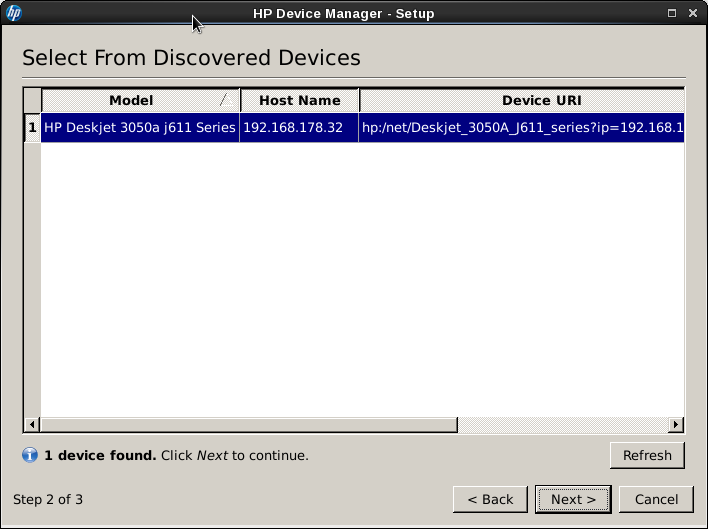 Impotant: The hplip version that is provided by the RedHat Package manager is in version 3.10.9. 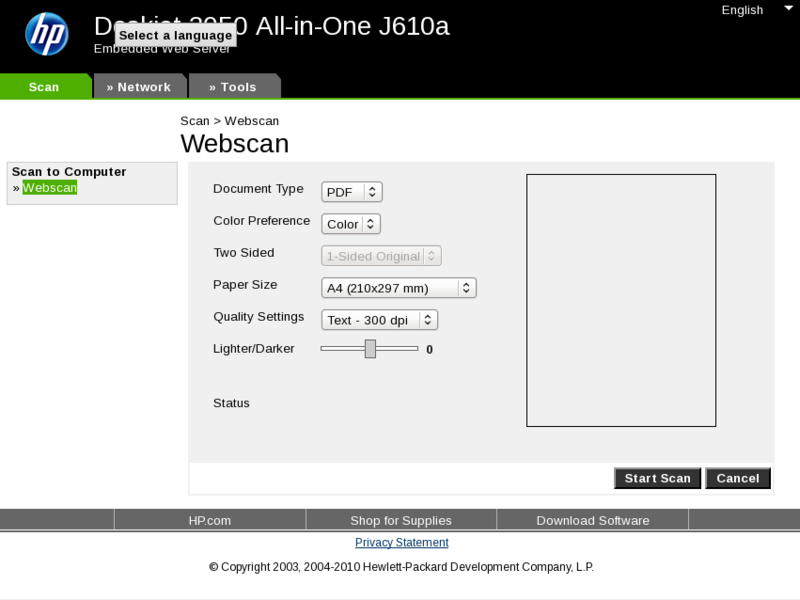 That version DOES NOT support the DeskJet 3050a! I am using an HP Deksjet 3050 with the HP-LIP tool. 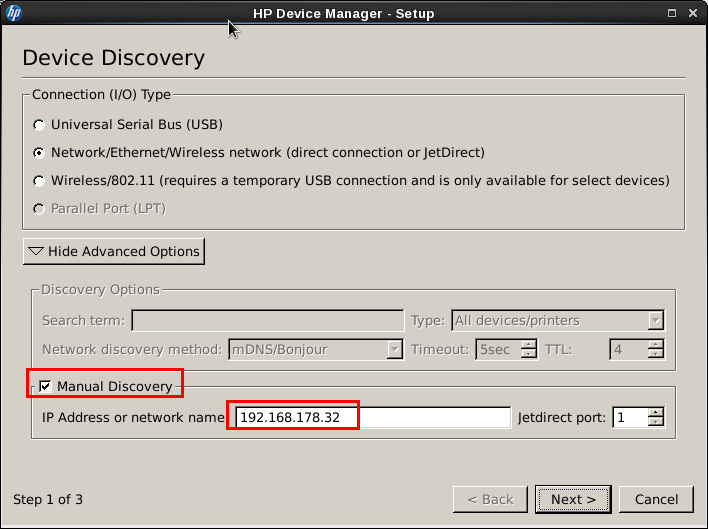 I already described how to install an HP Printer, now I would like to show how to use that printer / MFD with the HP-LIP tools. There are several ways to use the device. You can use the commandline, a web browser and the standard linux printing features. I will start with the command line. 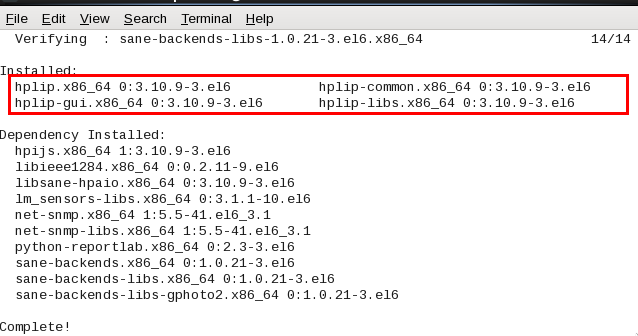 The command hp-scan allows you to directly scan from the command line. 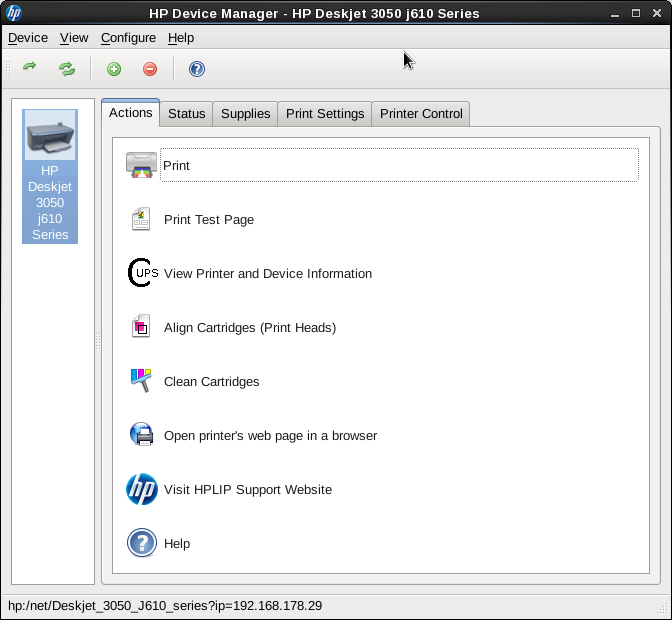 I have a HP DeskJet 3050 (j610 Series) and I am using RHEL 6. 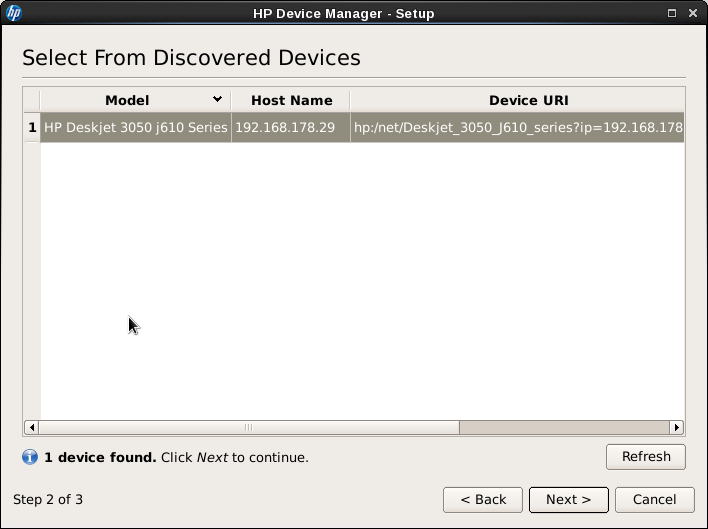 I tried to install the hplip from the HP website, but it wasn’t working for me: http://hplipopensource.com/hplip-web/index.html? Now you can use your new HP Printer. 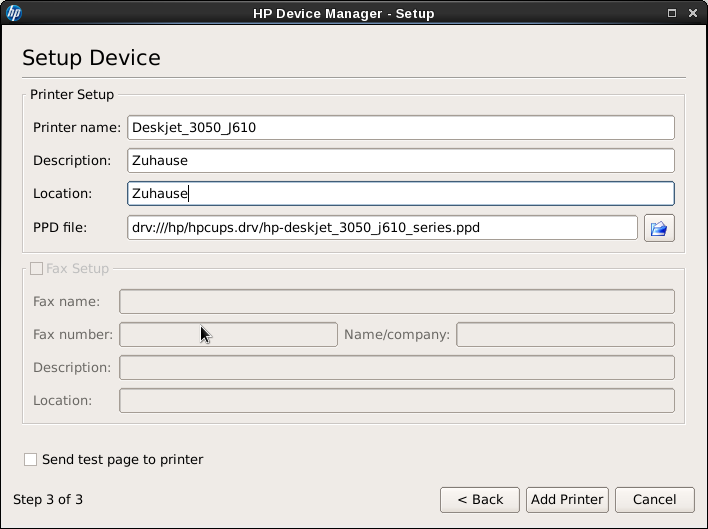 In another article I describe how to use the HP MDF with Linux. during the setup of my small server, I had the need to use only Wifi network connection instead of the „standard“ LAN connection. Using Wifi was possible during installation, but after the first boot after the installation process I was not able to connect to the internet from the server or connect to the server from another workstation. In other words: network connection was not working. You can try your settings with the ifup wlan0 and ifdown wlan0 commands. 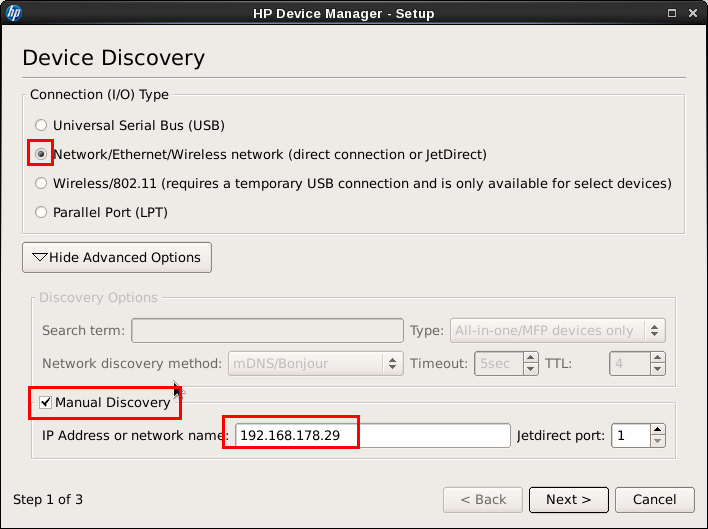 ifup starts the wlan0 interface, ifdown stops it. You need to be root for those commands.